Often we hear of new treatments becoming available, but have you ever wondered what each new treatment had to go through to get approved by a regulatory body like the FDA? 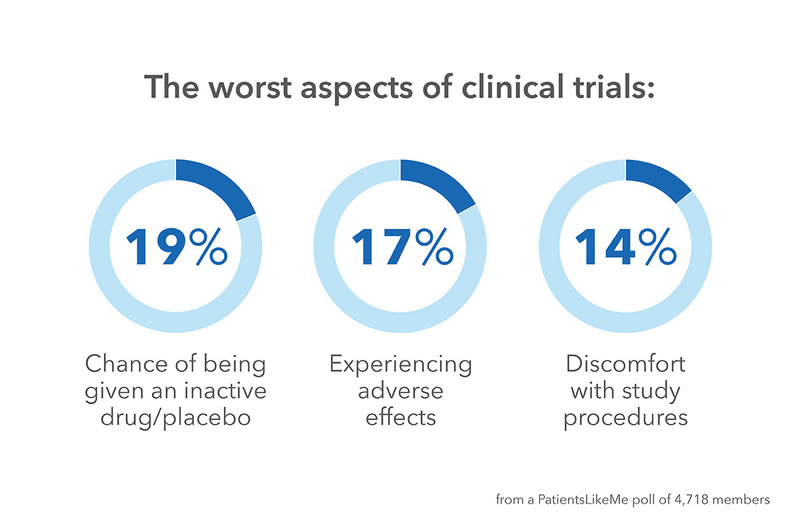 Before a new treatment is approved for commercialization, it needs to go through a meticulous trial process to prove a number of things: Is the drug safe? What are the potential side effects? Does the drug do what it’s supposed to do? 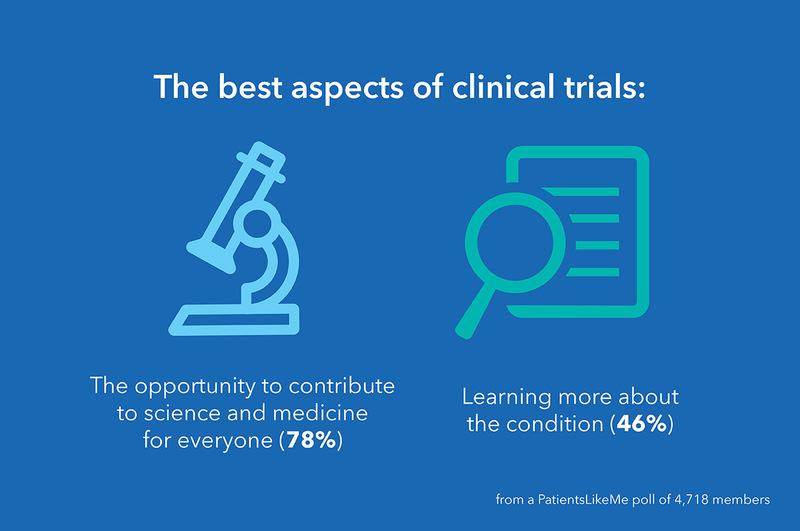 All of these questions and more need to be answered before a drug can be considered for approval by the FDA, so that’s where clinical trials come in. 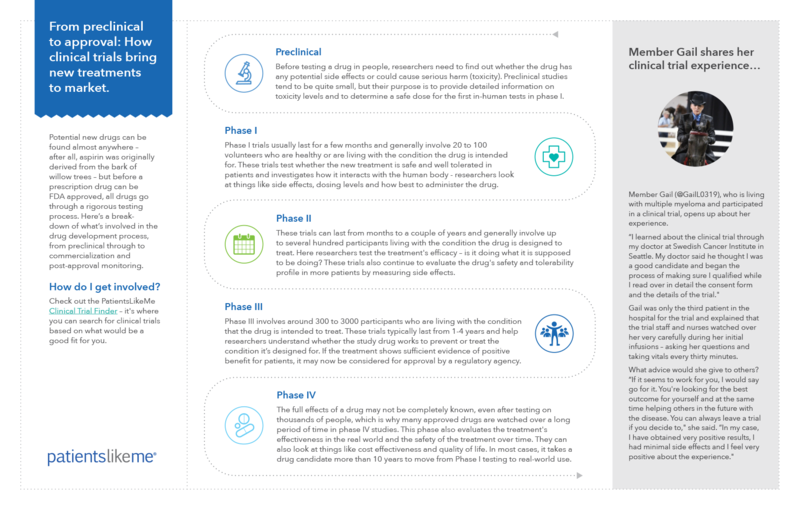 Here’s a breakdown of what’s involved in the drug development process, from preclinical through to commercialization and post-approval monitoring. 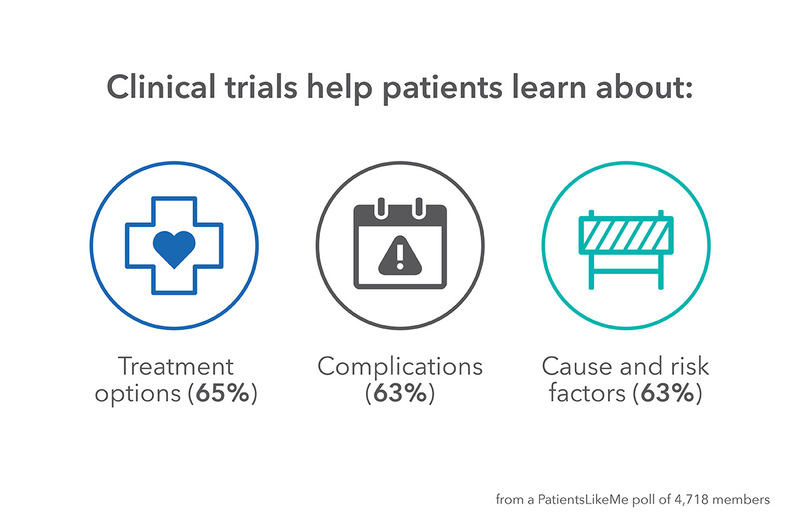 How can I participate in a clinical trial or find out more?